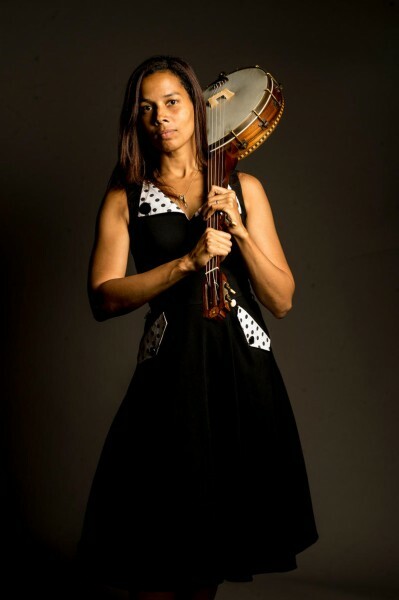 Rhiannon Giddens, lead singer of the Carolina Chocolate Drops, is touring around the country, singing songs from her solo album Tomorrow is My Turn! 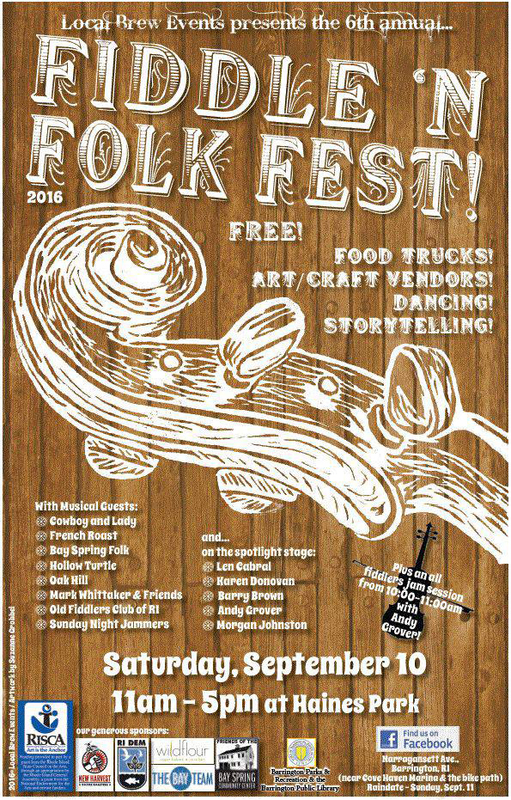 She has a beautiful voice, and her music is historically informed. She also has an interesting life story: she learned to fiddle from Joe Thompson in her home state of North Carolina, but before that she studied opera at Oberlin Conservatory! Listen to and read about her here.